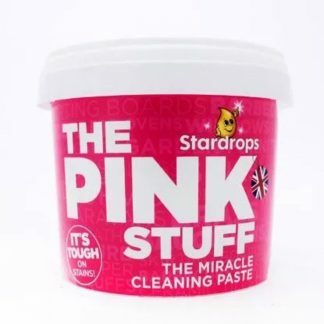 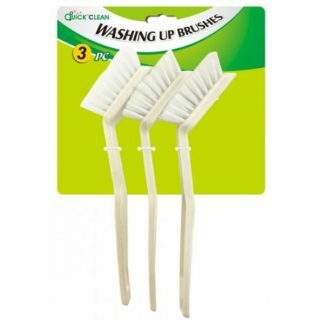 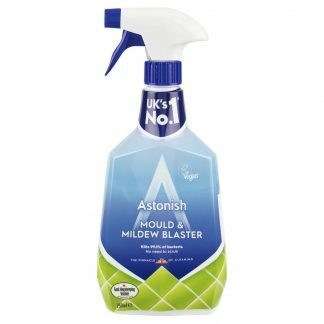 Watch as the mess dissolves before your eyes, just spray and wipe making cleaning easy. 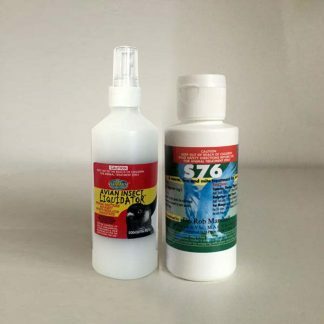 Poop-Off is the number one recommended bird dropping remover in the world. 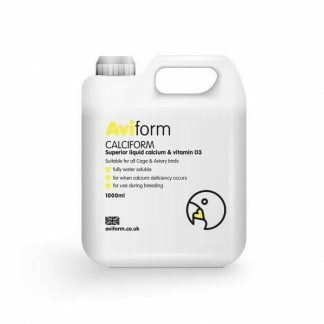 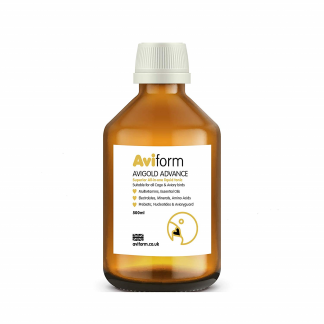 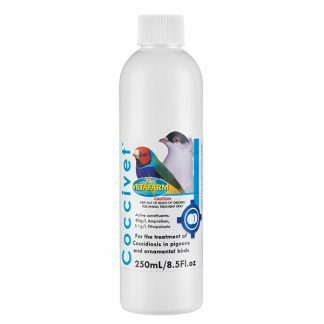 Three years to formulate and three years of testing were needed to guarantee a safe product around all avian species. 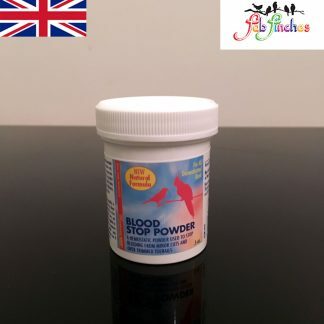 Poop off will instantly dissolve bird poop and associated stains. 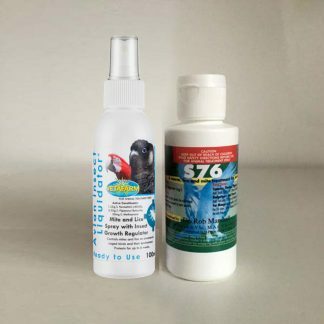 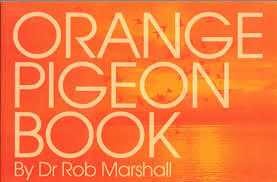 Spray liquid onto your bird’s droppings and with a scrubbing motion the bird poop and stain will vanish. 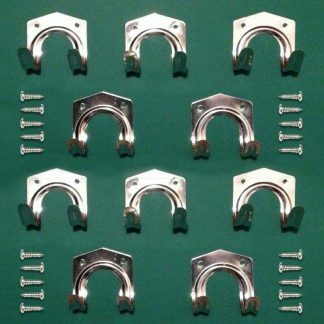 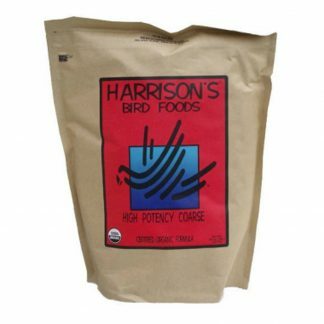 Repeat if necessary on hard droppings until removed. 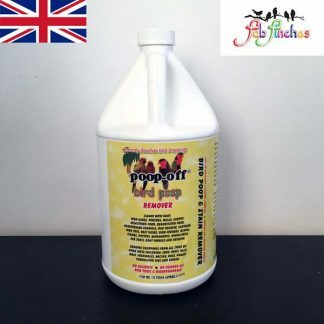 Poop-Off works best when used with a brush on perches, dried droppings and on carpet. 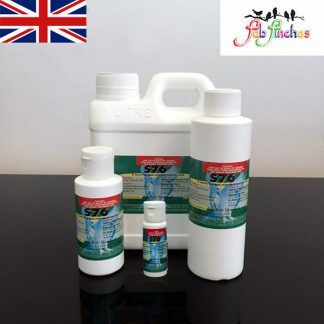 Spray walls, floors, hard surfaces, carpets and cages with liquid, wipe with cloth, sponge or brush. 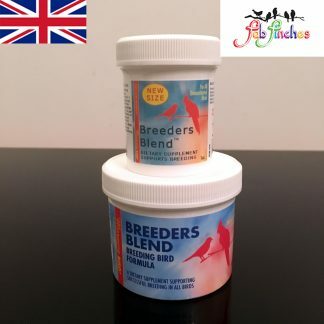 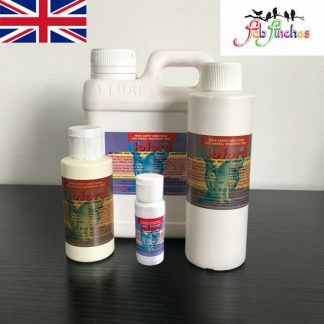 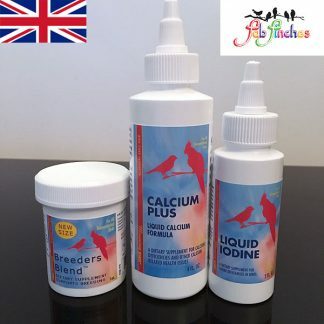 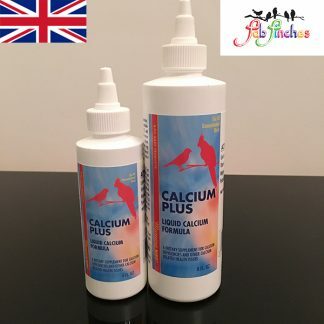 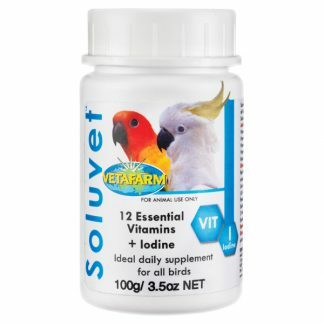 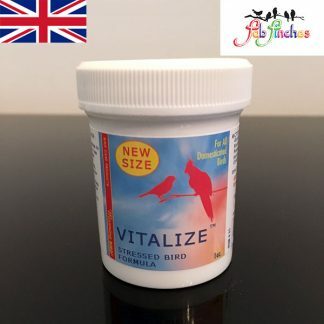 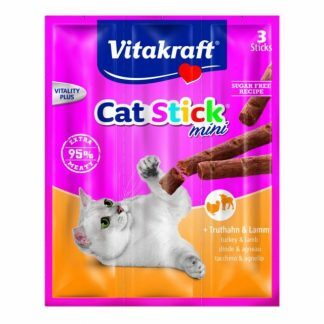 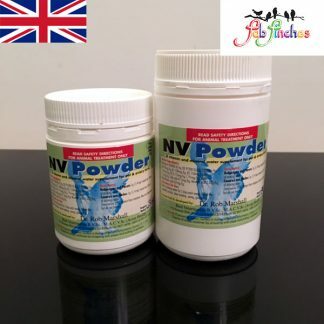 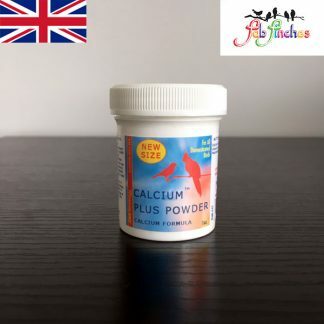 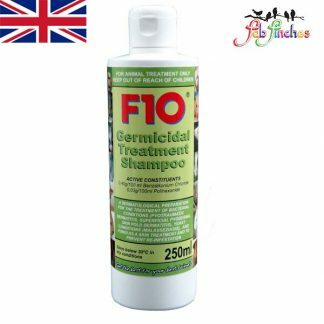 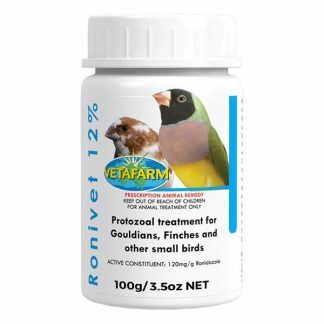 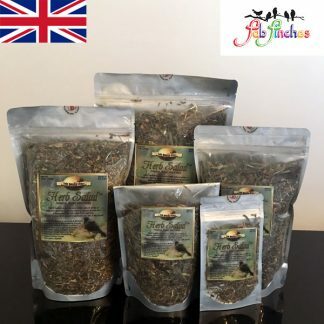 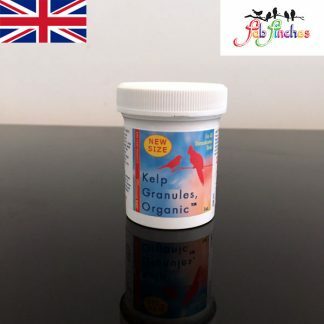 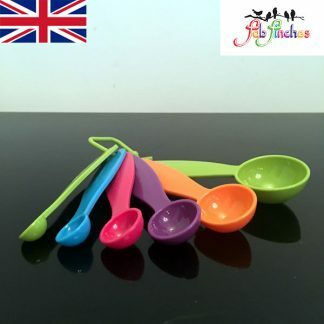 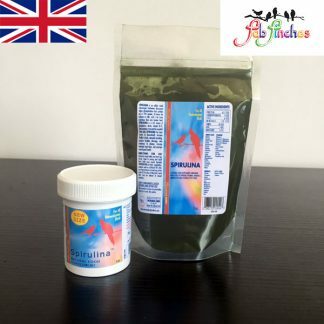 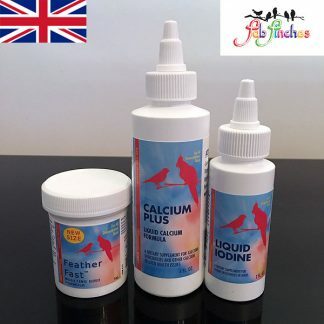 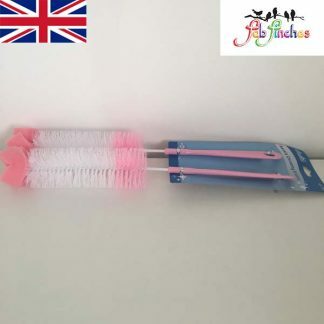 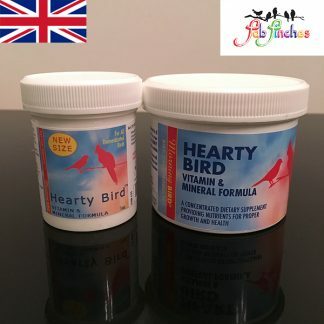 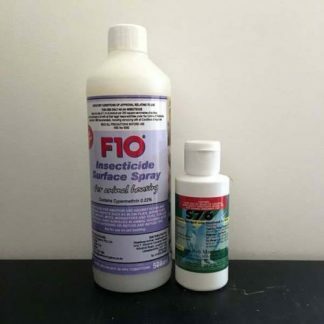 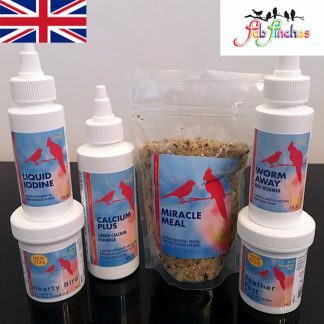 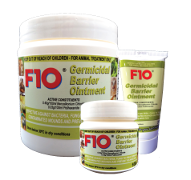 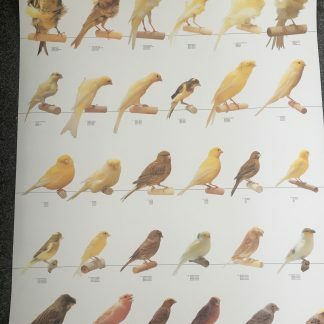 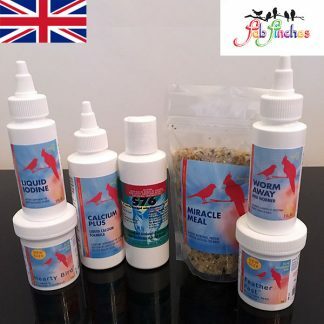 The product is so safe it is used by the world famous San Diego Zoo, respected avian breeders and of course many thousands of bird lovers across the world. 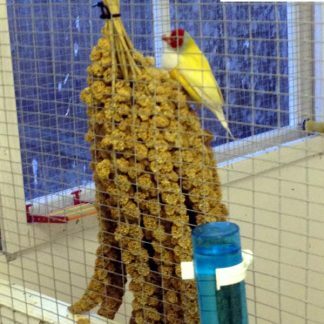 Poop-Off is non-toxic, biodegradable and safe to use with the bird inside the cage. 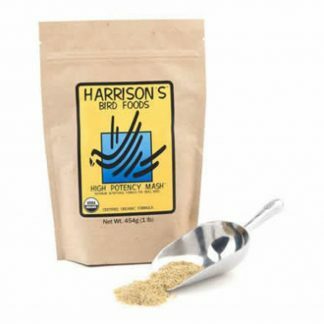 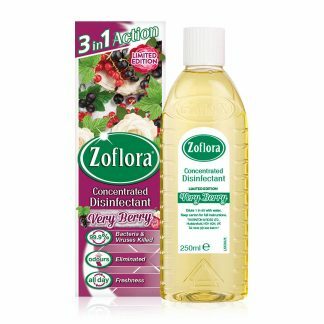 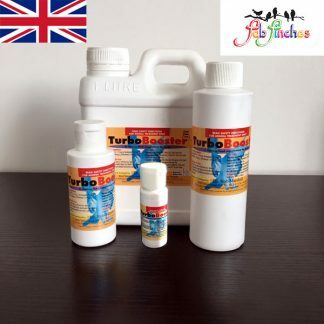 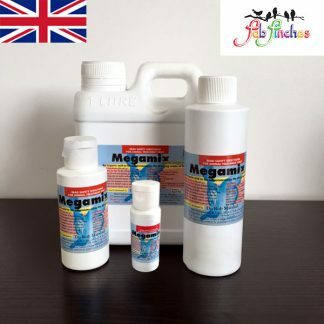 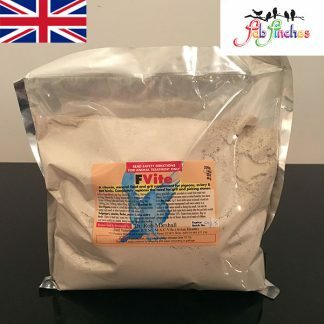 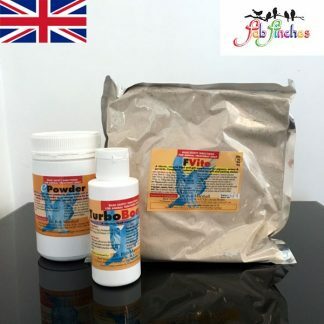 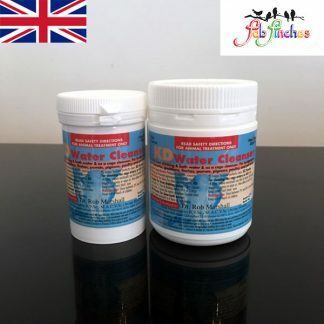 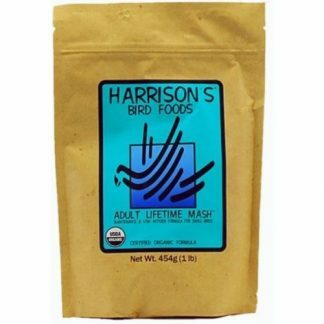 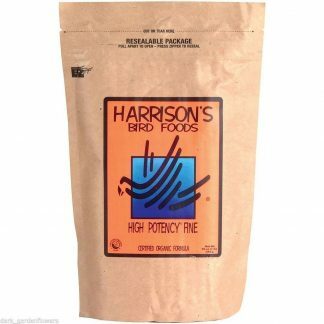 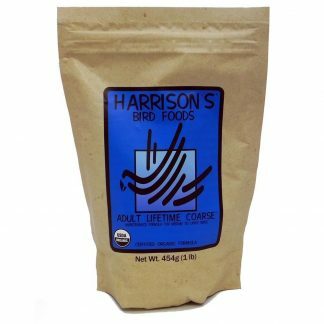 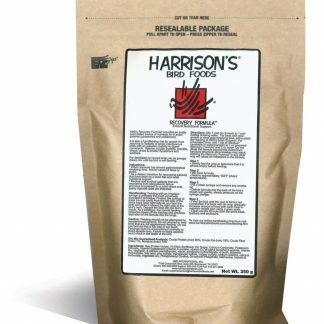 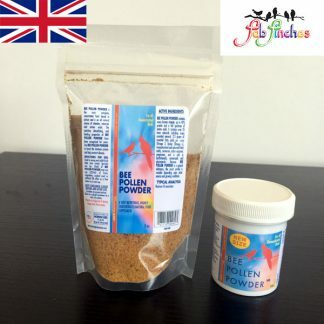 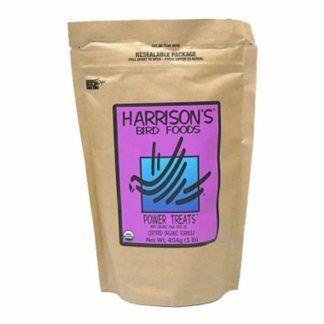 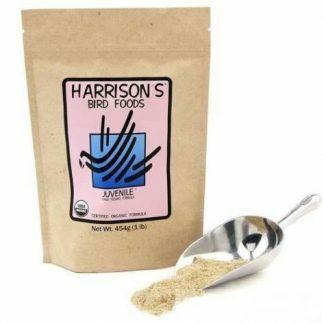 Removes bird droppings from all types of bird diets. 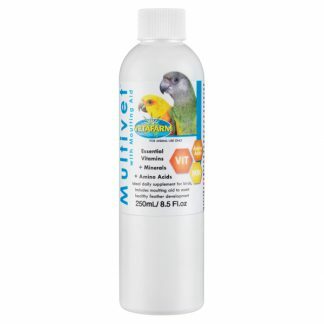 Without the Poop-Off brush the liquid is safe for use on painted surfaces. 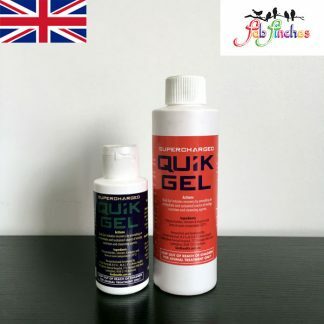 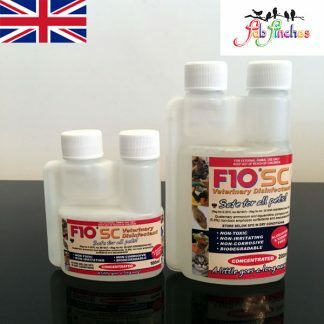 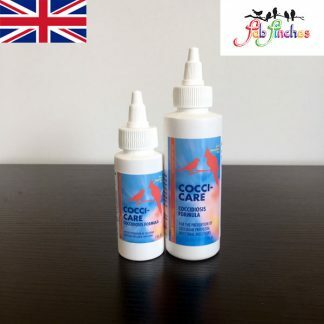 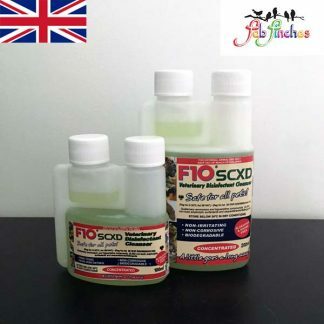 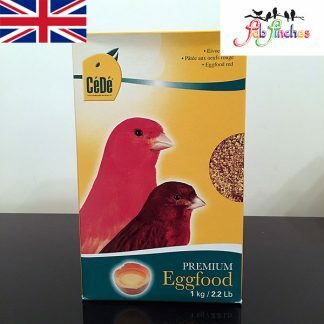 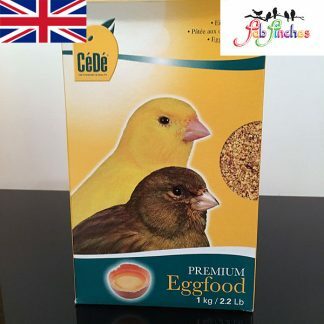 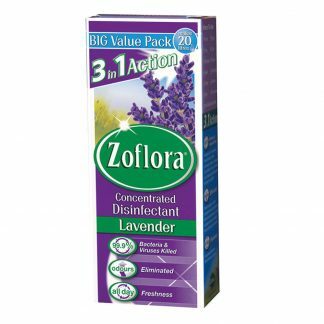 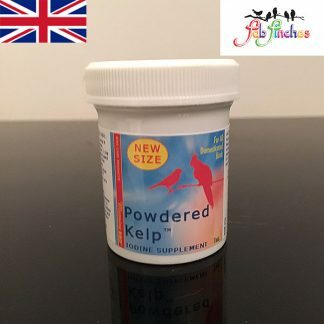 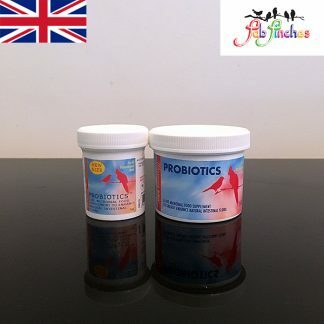 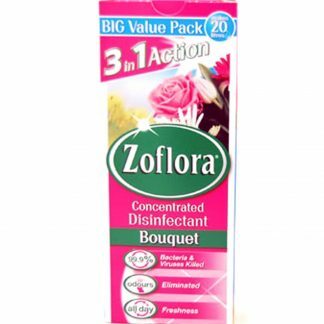 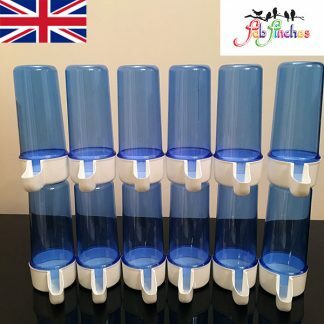 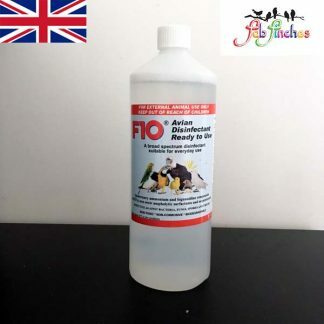 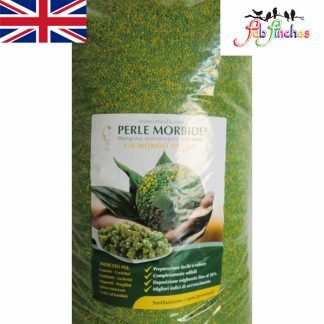 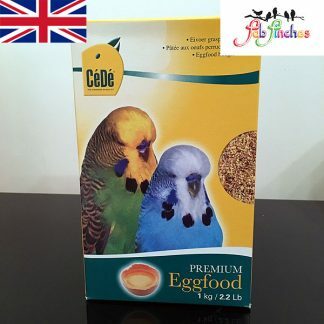 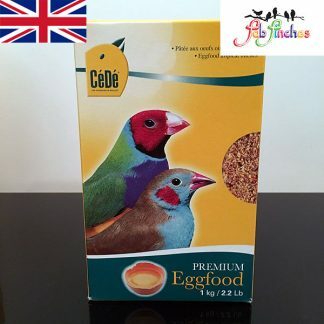 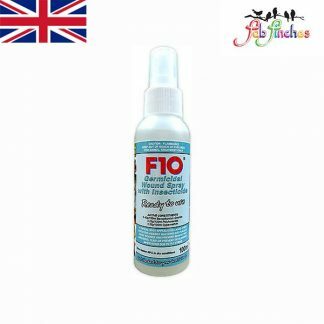 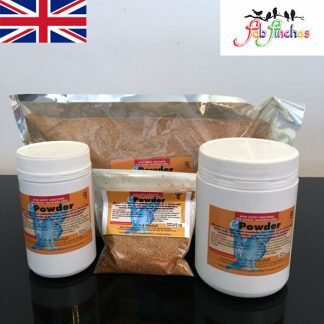 The very pleasant product fragrance has been tested to be safe around all breeds of birds and helps to control cage smells. 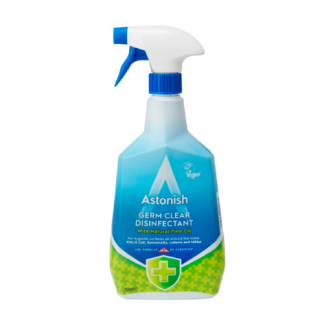 Pre-spray clothing before wash to remove even the toughest stains. 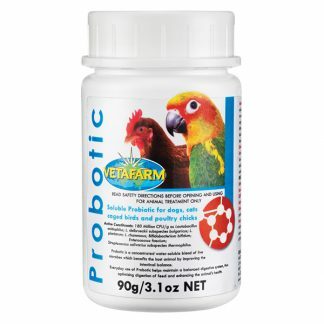 Poop-Off is non-toxic, bio-degradable and safe to use with the bird inside the cage. 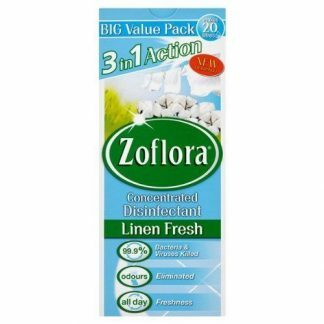 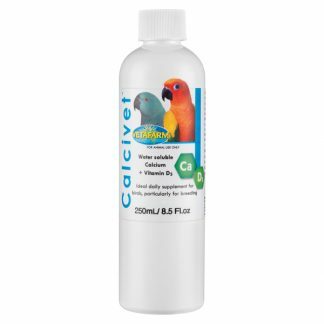 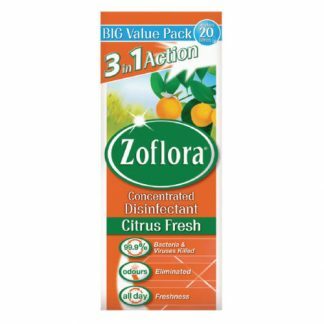 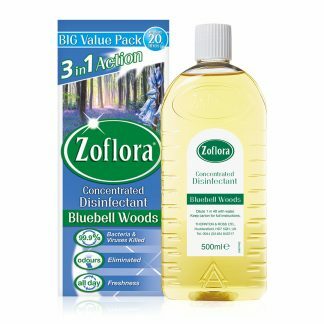 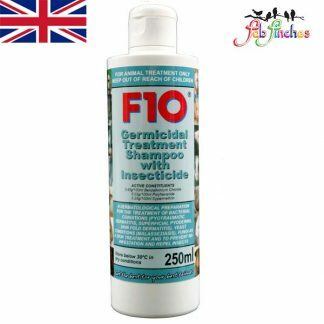 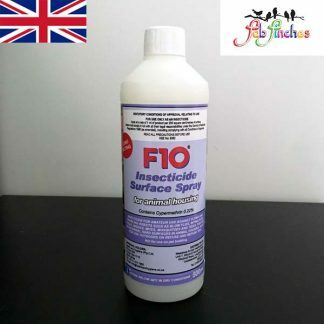 Amazing Stuff, I use this on my aviary and literally just spray it on, leave for a few moments and wipe off and WOW all mess gone, so much easier than all other products. 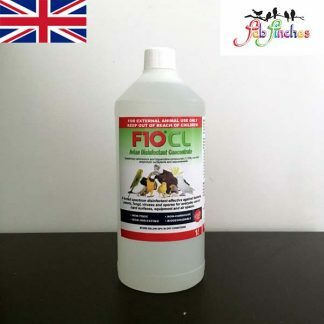 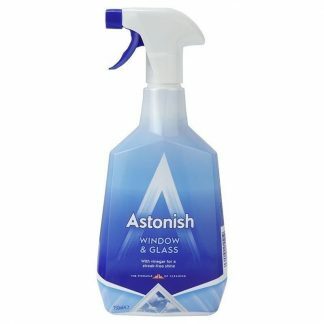 Best cleaning product for bird poop!